Malaysia’s NagaCorp will be the latest foreign entrant in the new gaming zone in Primorye in the Russian Far East. The Hong Kong-listed company that is controlled by Malaysian businessman Chen Lip Keong, will invest $350 million in a casino complex near the city of Vladivostok, according a report in The Star. A state of the art casino complex being built by Hong Kong business magnate Lawrence Ho Yau Lung’s Summit Ascent Holdings will open in the gaming zone in Primorye in August. 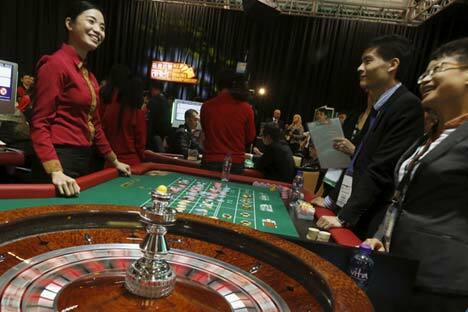 Casinos in Primorye’s gambling zone are primarily targeting Chinese and South Korean visitors.